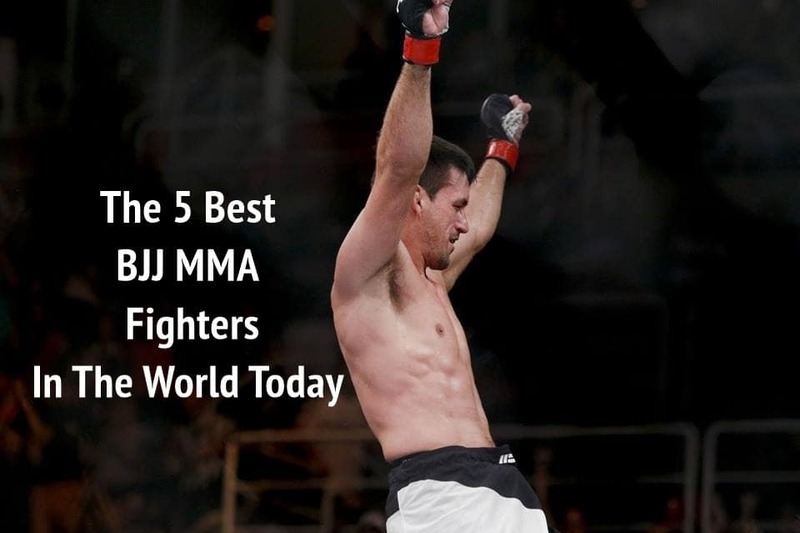 The armbar is one of the most common and highest percentage submissions out there. It’s probably right behind the triangle for ‘submission used most in tournament.’ It’s also something that’s rather difficult to defend because you’re almost blind due to the leg that’s covering your face. Alright, this is a defense article. Let’s talk defense. Before anything happens, any kind of contact is made with the opponent or partner, you’ll have the choice to lock your elbows over your hips. 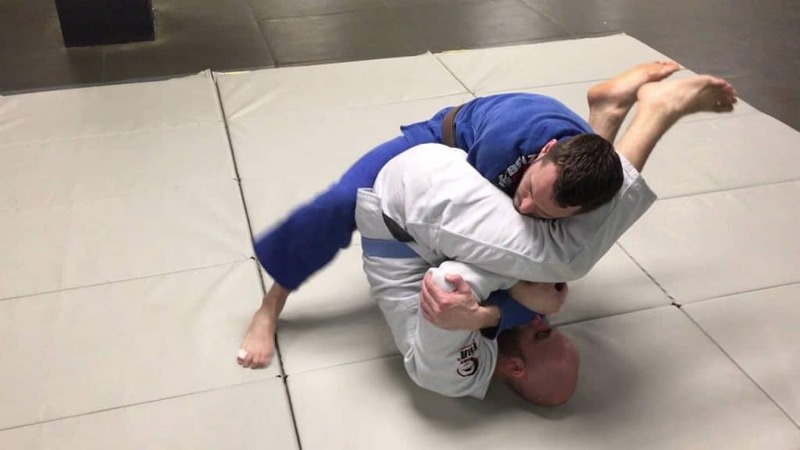 Connecting your elbow with your hip not only creates a frame you can use to escape, but it also takes away your opponent’s ability to underhook or overhook you. No one is going to armbar you if they don’t have a grip. Remember how we said that elbows ought to make friends with the hip– be tucked in? Well, maybe that’s not such a bright idea. Sure you won’t give him the armbar, but this is a dead end. You’re eventually going to get caught. Everyone gets caught sometime. It’s a solid defense, yes. 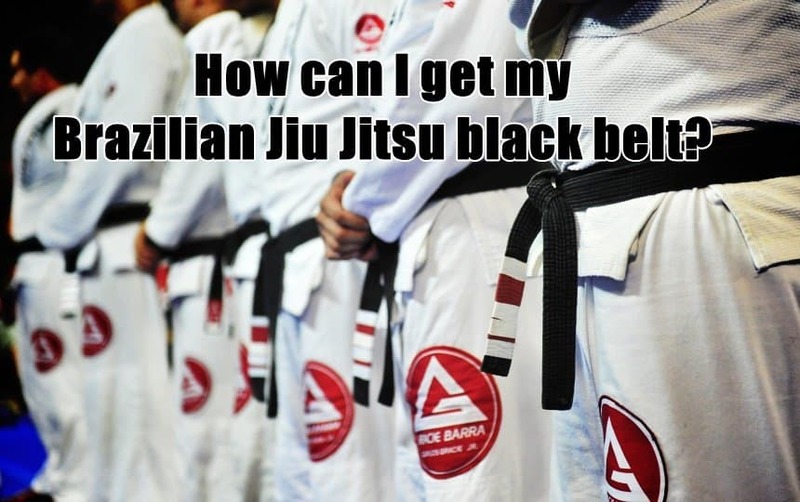 But really a straight arm has its uses in Brazilian Jiu-Jitsu. It’s the longest frame we’ve got. Oops, I meant longest frame on our upper body. Bottom line: consider dropping the ‘elbow tuck’ after a while because it will have you running around in circles skill-wise. See when it works best for you, then move on to other more intelligent ways to defend. Opponent underhooked you. He flies onto your arm. The first thing you need is: time. Buy yourself some time. The easiest way to stop your arm from getting peeled of is the ‘Genie’. Wondering why they call it the genie? Well, it’s because of Disney’s Alladin. It kind of looks like Robin Williams’ character default stance. Hug both elbows. You’ve got it. Opponent attacks right arm. Use left arm to go over the arm-being-attacked (right) and grab the elbow. Hug elbows. You’ve got the genie frame. You can even go into a rear-naked choke type defense which is a bit different. It’ll put a lot of stress on your bicep. Keeping your forearms in a line strengthens the genie frame. Try both out. Find out which one works best for you. Opponent has set it up well. You didn’t have time to grab your elbow. Instead, you reach the fingers of the attacked arm. Good. Use the S-grip or the Gable grip to create a more flexible frame which can save your arm just as well. Now this last one is typically a kimura defense. But it’s just as effective as an armbar defense. In fact, it might even be better just because of the fact that you’ve got one arm that’s free. For example, right arm is being attacked. Grab on the inside of your right knee. Do it palm up, or palm down depending on your opponent’s angle. If you reach in really deep, just go palm up and into a human pretzel. Grabbing your collar is just as good. You’ve got a free arm to fight the legs and you can go whichever way you want. In addition, you can grab under the leg that’s across your face.